With so much going on in the mobile phone industry, I have decided to do a bit of a comprehensive round up. This is an essential update of all the intriguing new phones that you have had your eyes on. 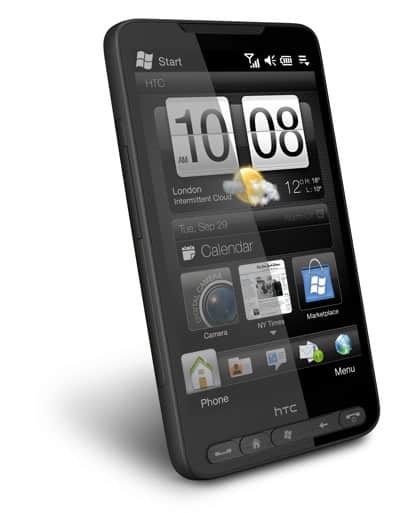 Like the X6, the N900, the HD2, etc. This is a strictly non-Apple/iPhone update, mainly because that needs a separate post. 😉 There’s a second part coming in a bit. Get over to the other side and get updated in the mean time. 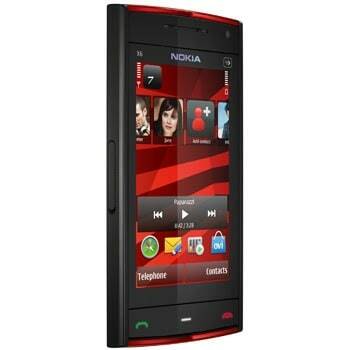 If you have been eyeing Nokiaâ€™s latest touchscreen music phone â€“ the X6, it is coming to the UK Friday. As is usual with many phones there, it has found a carrier who will be offering it for free against a long-time contract. This time it is Orange for Â£35/month. 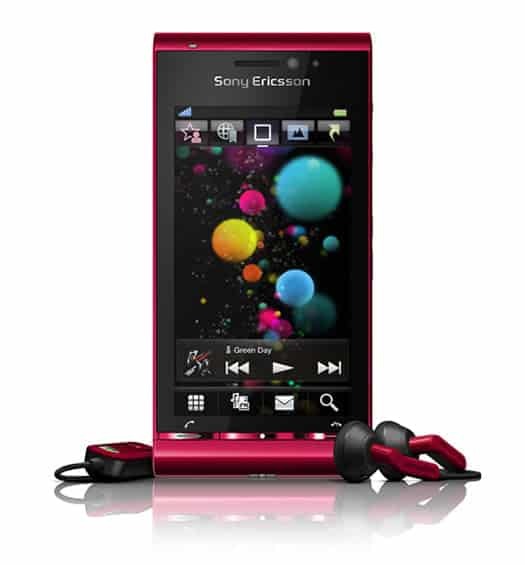 Bad news folks, Sony Ericssonâ€™s Satio is now as good as off the shelves right now. This decision had to be taken after numerous customers came in with complaints about freezes, mysterious powering down of the phone and other problems. The two major retailers of the Phone in the UK â€“ Carphone Warehouse and Phones 4U â€“ have decided to offer replacements to customers who are returning the Satio. 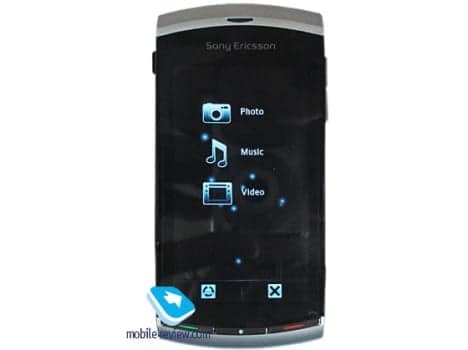 Official word from Sony Ericsson is that the issues will be fixed before Christmas. The bugs are apparently to deep for normal updates to tackle. Well, I guess thatâ€™s what we get for lusting after a too-good-to-be-true 12MP camera phone. Like he promised, the man behind mobile review has posted a more detailed look at the Kurara. From Murtazinâ€™s post, it is clear that the phone sounds good on paper but it is pretty ordinary in person. It definitely fits the bill for an understudy of the Idou and should be priced somewhere around half of the high-end offerings. That said, if this phone is priced right, it could become a hot-selling phone for those who are looking for an entry-level touchscreen experience that is slightly better than the Samsung options. The ARM Cortex Ab with 256MB RAM still is powerful enough to breeze through the Symbian UI. So that part is covered I suppose. Read the extensive review of it right here.